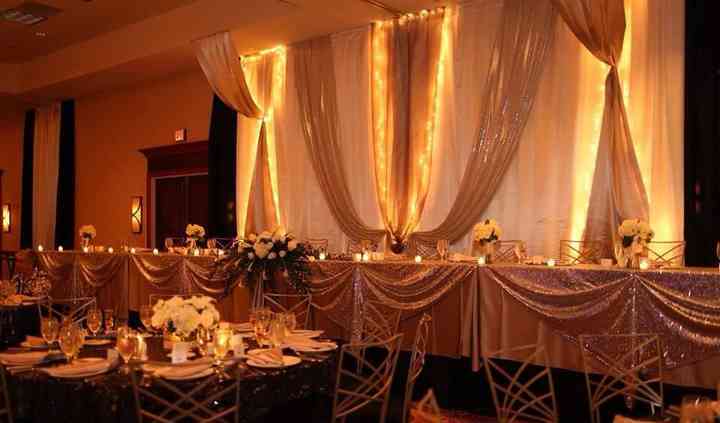 Thank you for considering the Morgantown Marriott to be a part of your special day. My goal is to understand your vision for the day to ensure that we make that vision a reality. Every wedding is unique, and I look forward to making lasting memories with you on this journey. 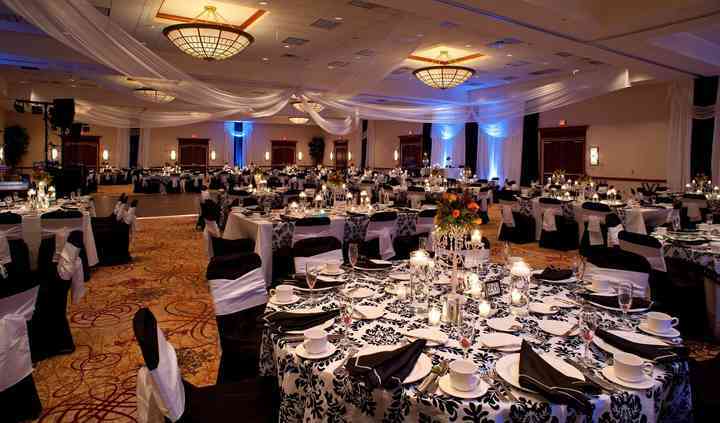 Morgantown Marriott is truly a unique venue for your special day. 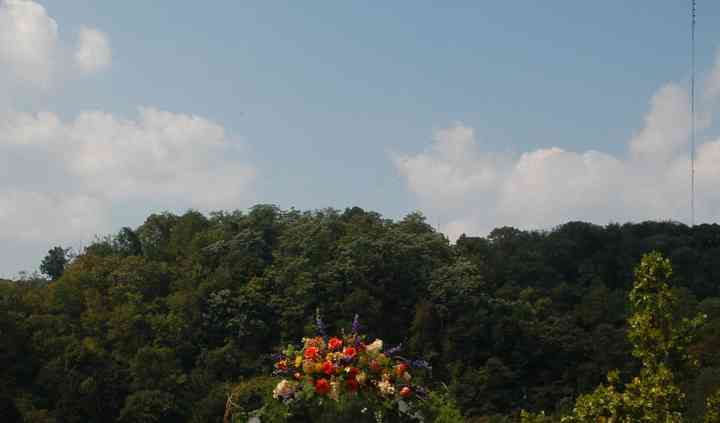 We have picturesque views located on the Monongahela River. 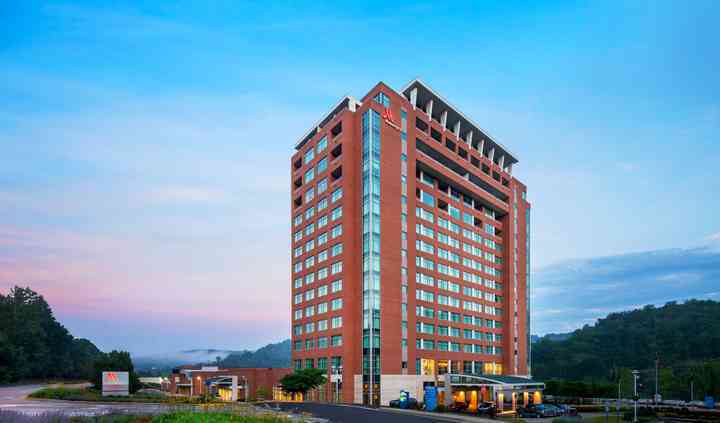 We are located in the Wharf District in Morgantown. I look forward to hearing about you and your vision for the day. Sara really went above and beyond to make everything flawless on our wedding day. She was completely available to us in the months leading up to the wedding and was always super responsive and ... Read more helpful, quickly finding a solution to every problem. So glad we chose this venue for our reception and to house our out of town guests.